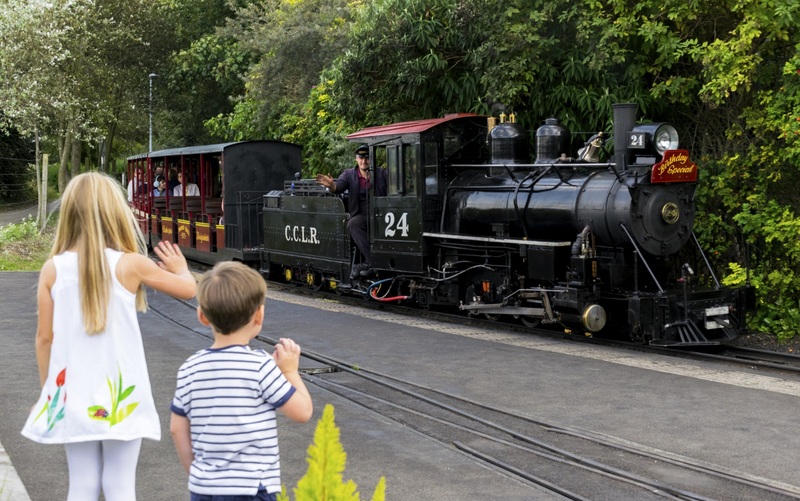 The award-winning Cleethorpes Coast Light Railway is one of Britain’s oldest seaside miniature railways and has been delighting old and young alike for generations. 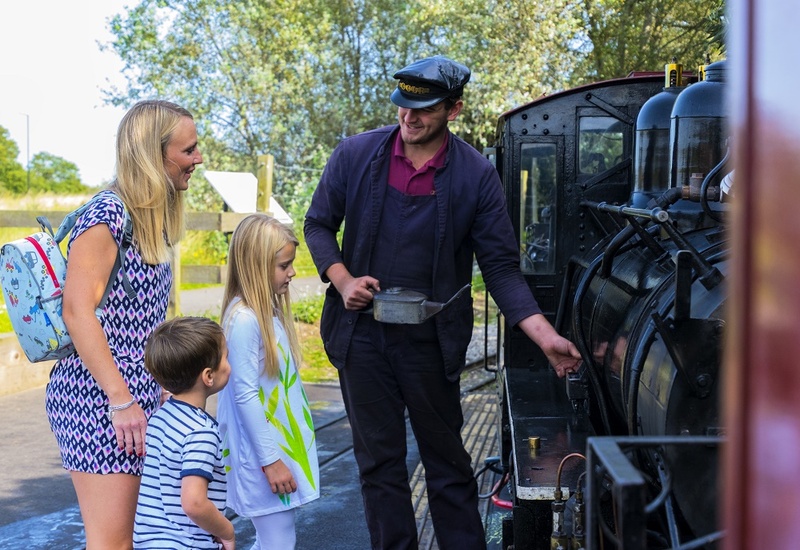 Sit back and enjoy a four mile return journey along the picturesque Humberside Coast, behind one of our historic steam or diesel locomotives. Small in size but not lacking in choice, relax with a refreshing pint at our award- winning pub The Signal Box Inn – The Smallest Pub On The Planet. Why not visit our Platform One Café? Offering a delicious range of freshly prepared hot and cold food and refreshments. You can treat yourself to a quality souvenir at one of our well stocked gift shops. We hold special events throughout the year such as Folk & Cider Festival, Rail Ale & Blues and Santa Specials.